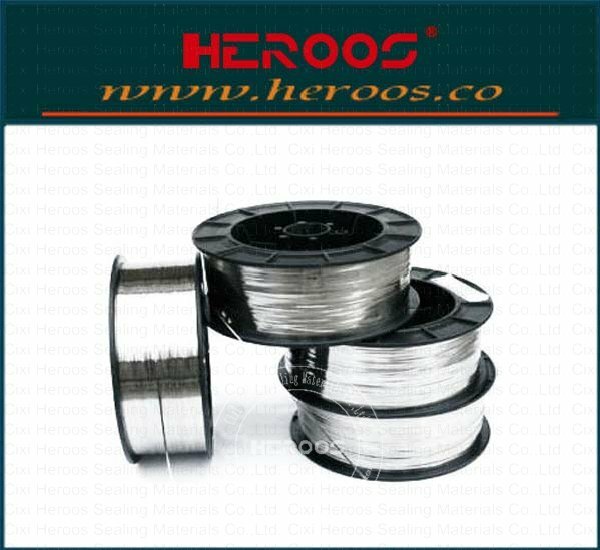 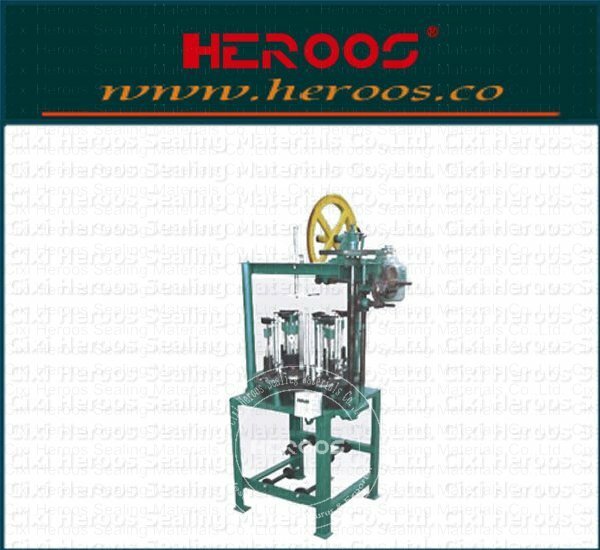 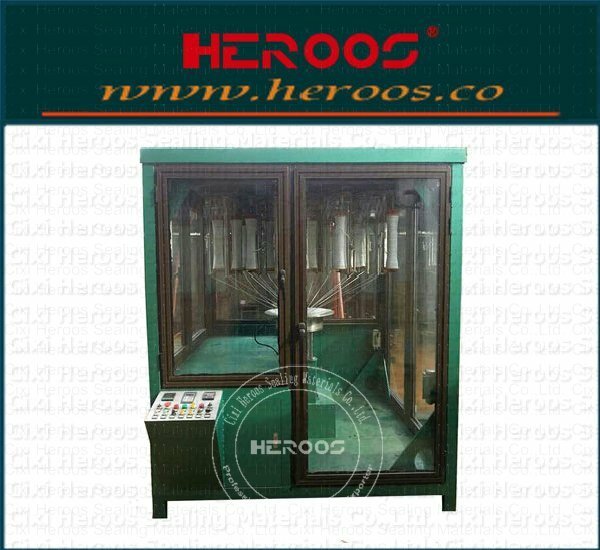 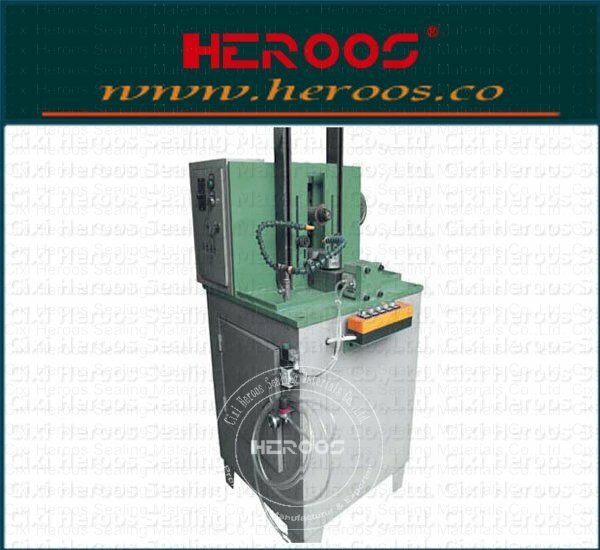 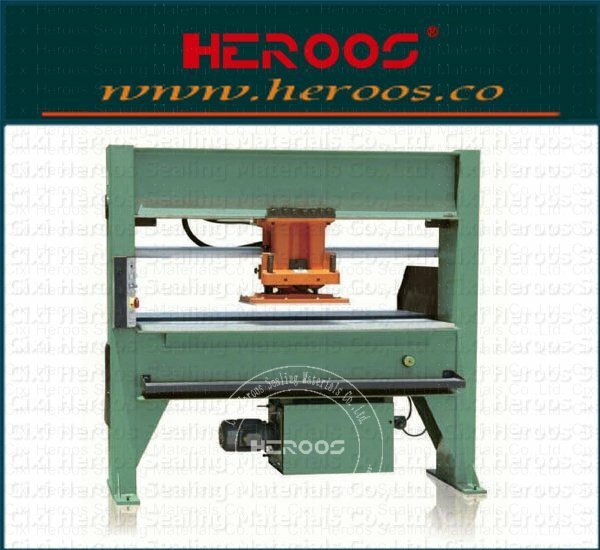 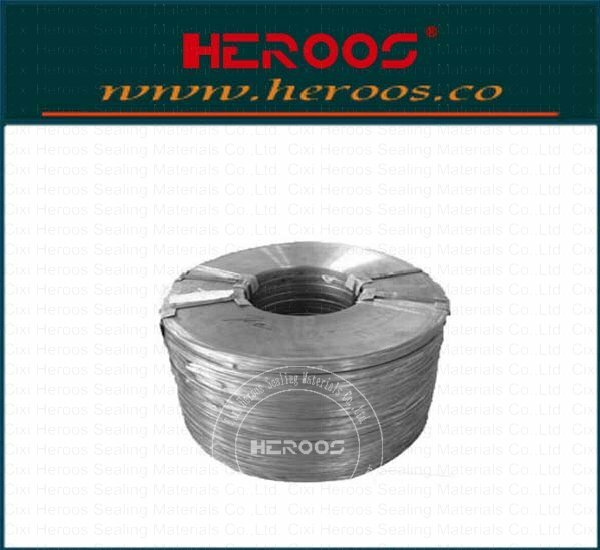 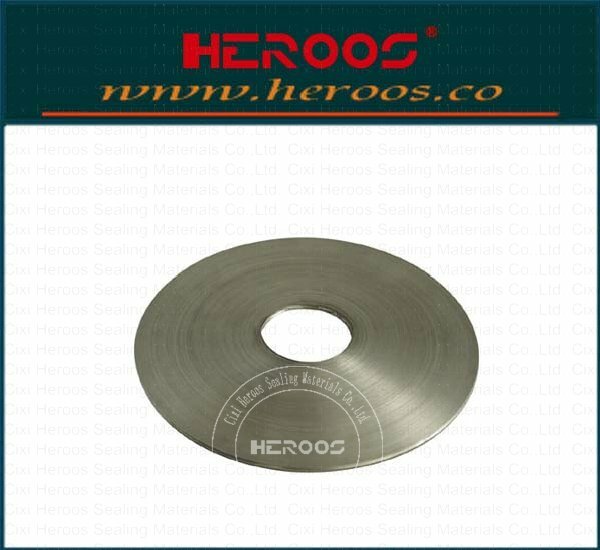 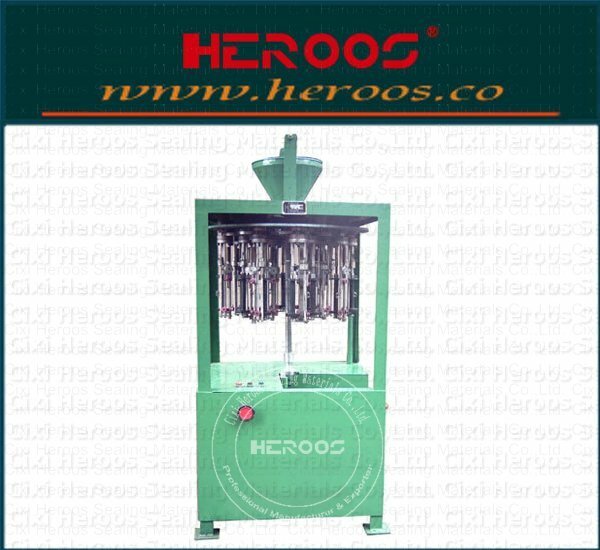 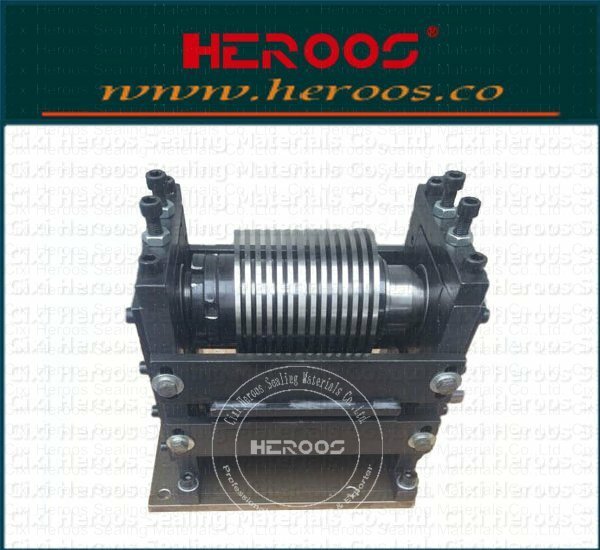 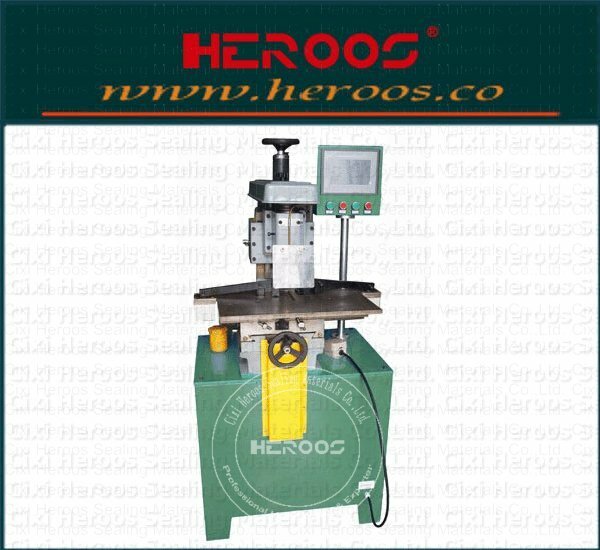 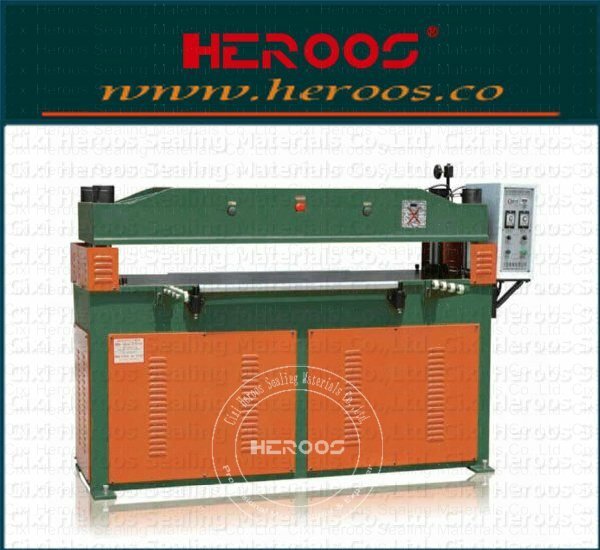 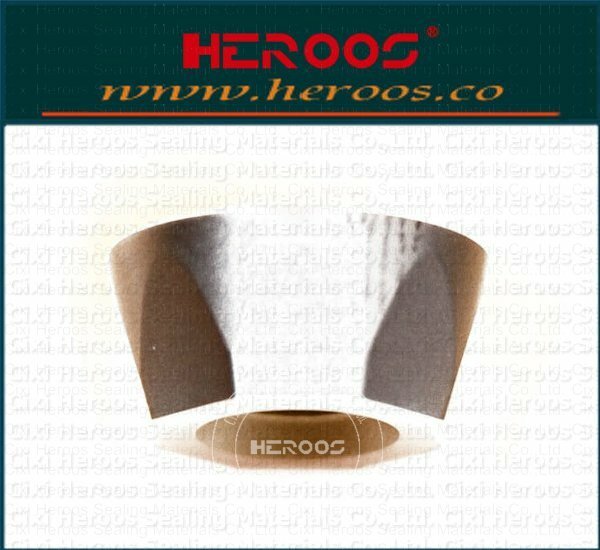 ﻿ Automatic Ring Bending Machine Operating Instructions - Cixi Heroos Sealing Materials Co.,Ltd. 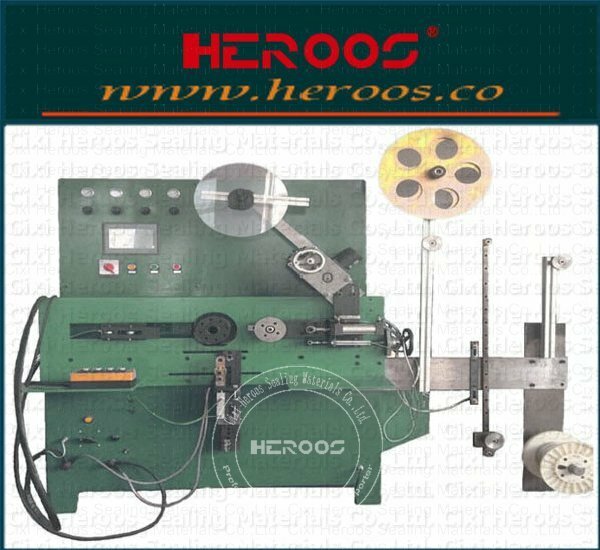 Automatic Ring Bending Machine with metal spiral wound gasket manufacturing equipment matching a mechanical device, which is the production and processing of metal spiral wound gasket strengthen a non-standard equipment of the ring. 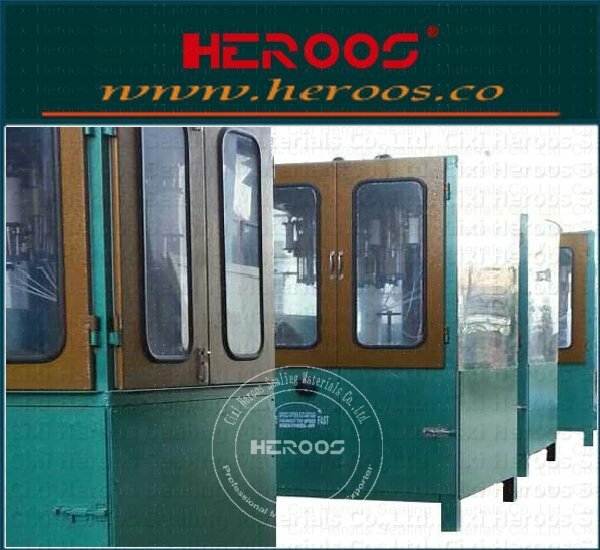 Lathe machining, tooling requires a certain configuration, and the need to adjust the alignment, so that is a lot of work and time-consuming, inefficient production, the production cycle is long, the production cost of the reinforcement ring and large it's the actual material utilization rate is only 20 %, the processing of larger diameter reinforcing ring, it will lower the efficiency of the material (the material as it is processing the reinforcing ring square), while the use of loop-forming device, the configuration does not require additional tooling, production efficiency than large lathes improve the efficiency of the processing and production of more than 20 times, the actual utilization of materials up to 98% because of the reinforcement ring costs by 90%. 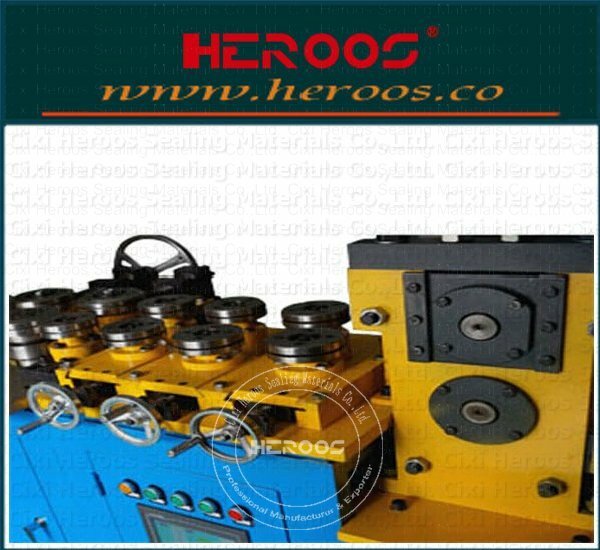 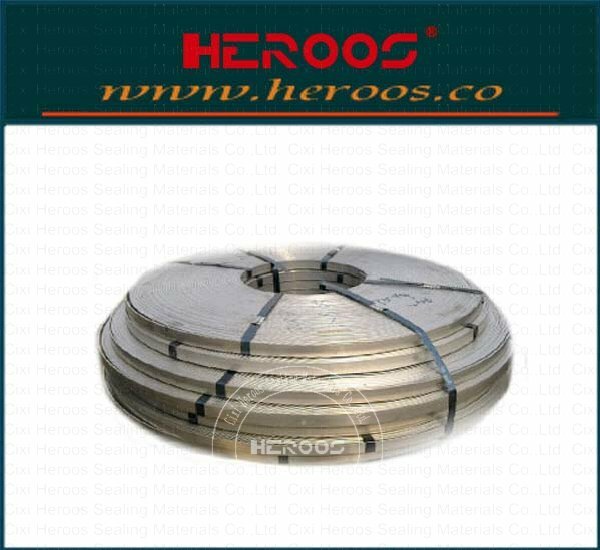 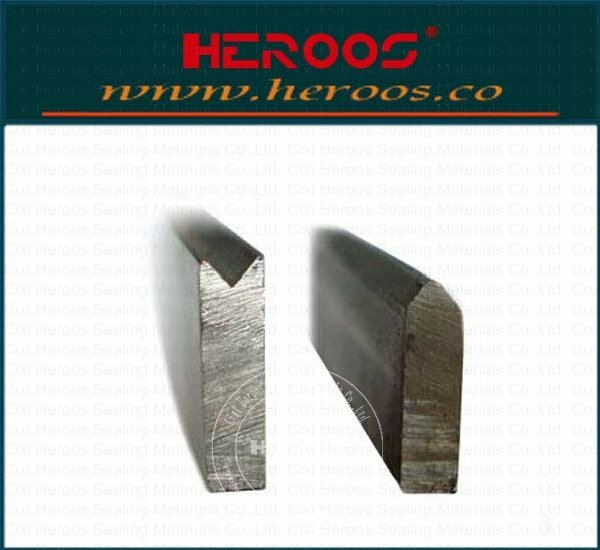 (production of which is expected), so strengthening the spirit of the ring forming machines to reduce equipment investment, reduce production costs, based on the preferred production process, can fully guarantee the quality of products, the production of spiral wound gasket is the ideal equipment to strengthen the ring. 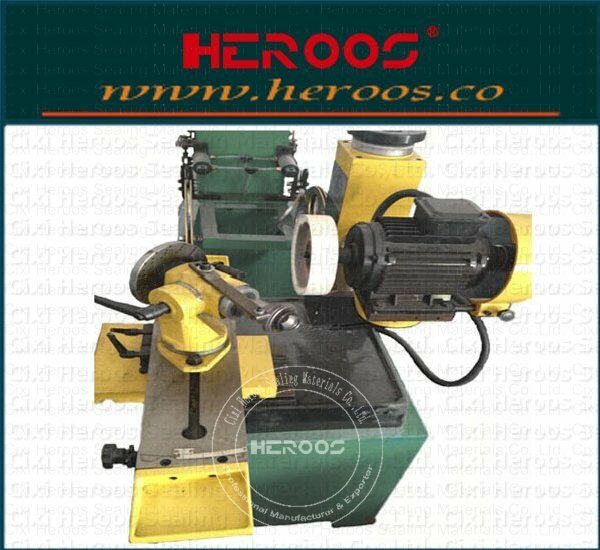 On the transport handle when removing the hand wheel, place the machine stable, should be taken into account when using a space big ring. 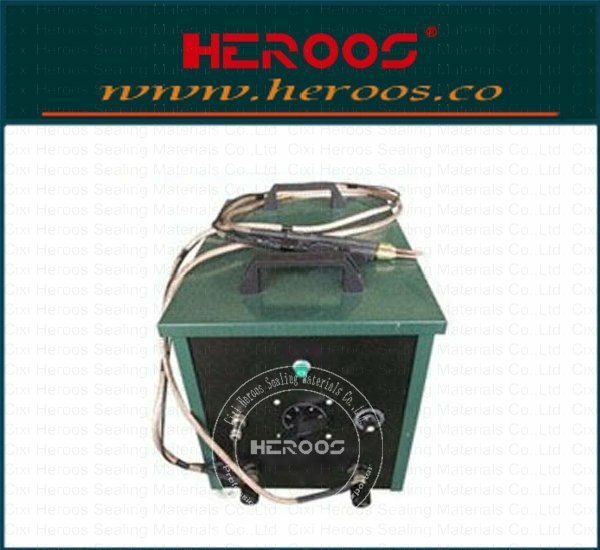 This machine is a three-phase power supply 380V, operating inverted switch, the machine running, shaking the hand wheel, checking each part is flexible. 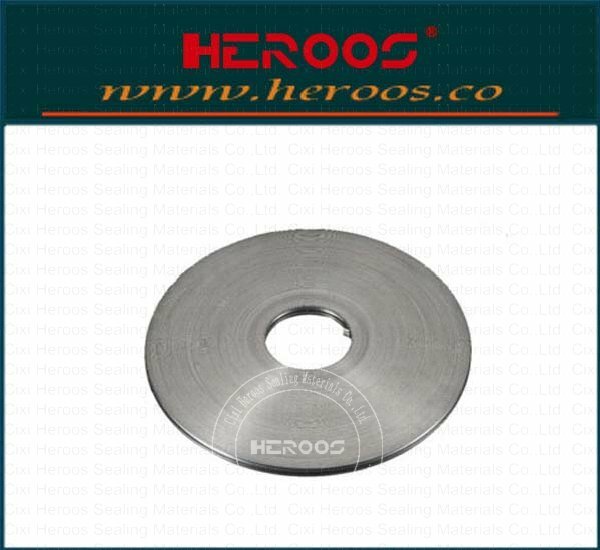 1, A selected level of compliance with the requirements of metal rings. 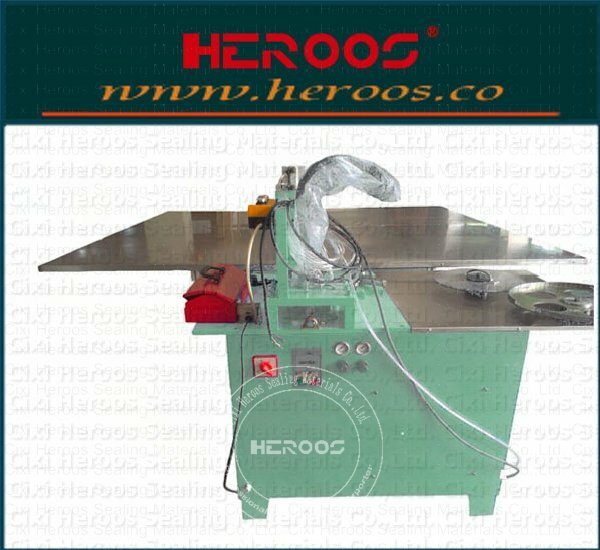 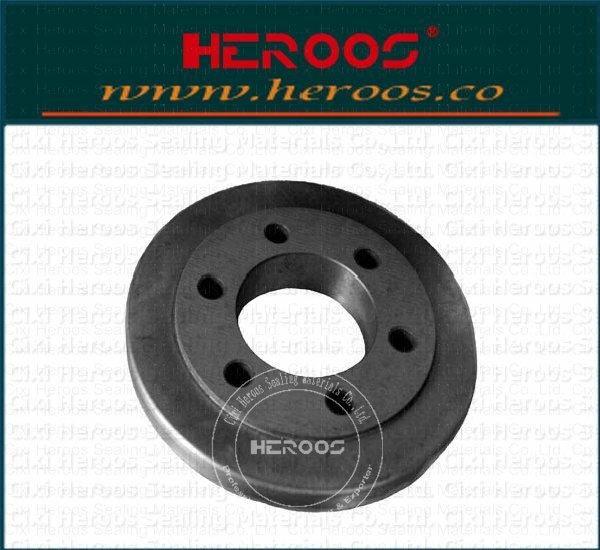 2, when the cover is wider, please put on standby die, so that the processing of the metal ring is more smooth. 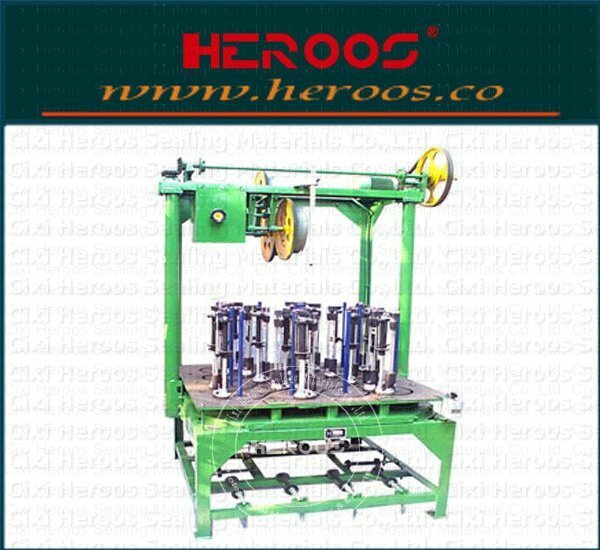 1, to determine the position of the two drive wheels, when the cover opened wider to increase the distance, near the point when the narrow, while paying attention to symmetry, tighten the nut adjusted. 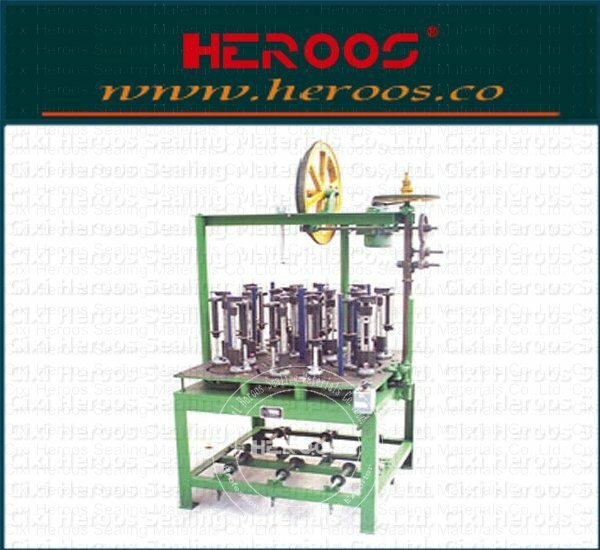 2, the flat strip into the slot, move the driven wheel that level of unilateral force, the flat bar will go into a circular shape, flat tail section come from scratch and then move to adjust the size of the passive plate, do not half-way Mobile passive wheel, flat strip can be bent back loop operation. 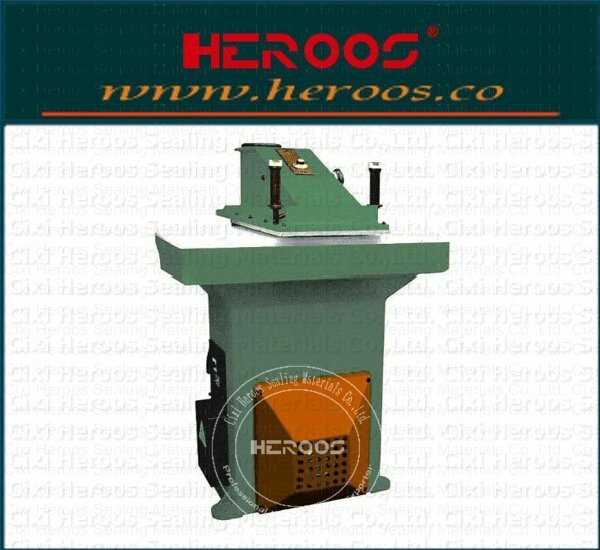 3, the first set the bending size of the ring, when you reach the required size, the machine will automatically stop feeding and automatically cut material. 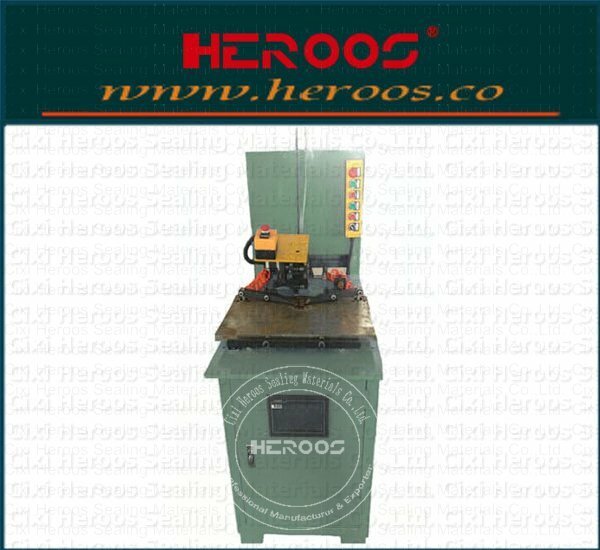 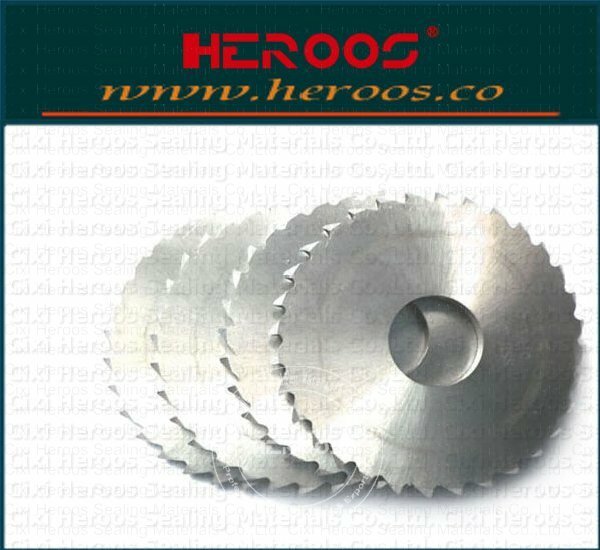 4, welding: the cut ring welded end to end, we recommend the use of welding, soldering should be sufficient, not tainted welding, gap, etc., both sides need to be welded, and then polished smooth finish.